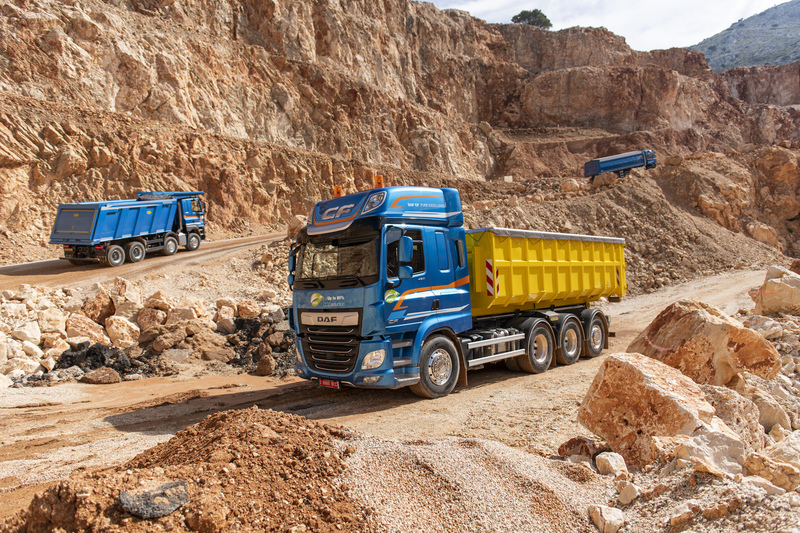 In order to further enhance suitability for the specific requirements of operators in the construction sector, DAF Trucks is expanding its range to include a number of new vehicle configurations, including an 8×4 ‘tridem’ rigid with double-drive tandem and steered trailing rear axle. DAF is also introducing a 10-tonne front axle, and a completely new 7.5-tonne non-steered trailing axle. Richard Zink, Director of Marketing and Sales and member of the Board of Management at DAF Trucks said: “We ended the year as the second largest truck brand in Europe with a market share of 16.6 per cent in the heavy class. We were the market leader in no fewer than seven countries, produced a record number of 67,000 trucks and were once again the largest import brand in Germany — Europe’s largest truck market. Moreover, DAF has been the undisputed leader in the tractor-unit segment in Europe for many years now. “This is why we intend to make ourselves an even more prominent contender in the rigids and construction vehicle segment.